Runner Rocky is Rocky Chua Batara's running and fitness blog. This blog features Rocky's running experience, stories, and challenges in the different marathons. It also features different upcoming running events; running event information including event posters and campaigns, registrations details, race routes, medal, singlet, and finisher's shirt designs, and run results; LSD (Long Slow Distance); trainings; and marathons every runner may interested with. The blog also features actual fitness interview videos of Rocky with the different fitness enthusiasts sharing fitness tips, diets, and healthy lifestyles. The writer also share some fitness information from the different sources to keep the readers aware of the latest fitness and health news. Rocky also writes reviews of different marathons and running events that he had joined with. This blog started in November 3, 2014 fulfilling the interest and hobby of Rocky in running and blogging! You may also email the runner and the blogger of this site for any concerns via rockenroll_04@yahoo.com.  Join Runner Rocky and let's run together and stay fit and healthy!